YES titles matter! 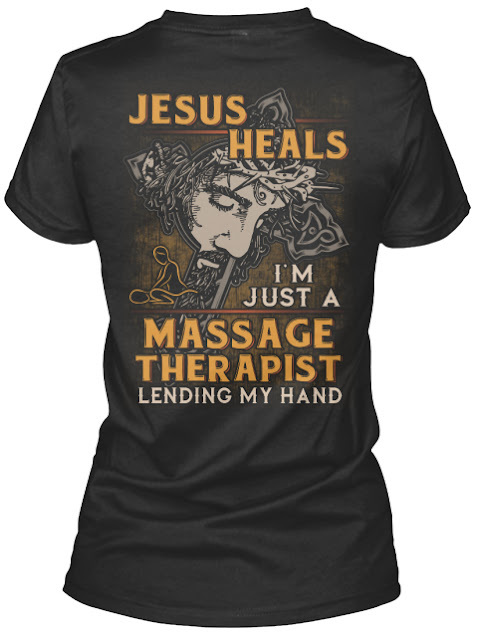 We are Massage therapists NOT massesuses! Period! We as licensed Massage therapists have worked hard to be in the healthcare business. We have earned our titles.. unfortunately people who call you a masseuse are looking for other activity! We absolutely will NOT stand for this! We are NOT prostitutes! The titles masseur and masseuse have a long and colorful history related to massage. Both terms were used to describe men and women, respectively, who provided massage in exchange for payment. But these terms, especially masseuse, were hijacked by prostitutes operating under the guise of “massage,” beginning in the 1950s. So a search online for either word brings up references to services such as “sensual massage” and “massage by men for men only.” We are NOT in this business PERIOD! We as Massage Therapists have a duty to educate the public. We are offended by being called Masseuse. We are Licensed Massage therapists L.M. T.
Over the past 30-plus years, massage professionals have worked to help get laws enacted that protect titles that reflect their training and professional standards. Today, state laws protect titles including massage therapist, massage practitioner and massage technician.